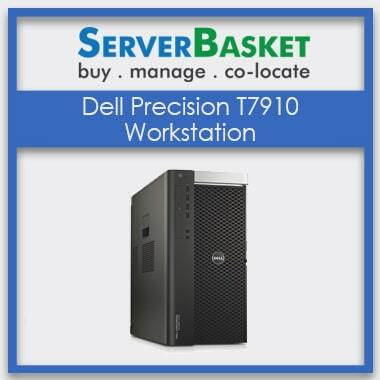 If you are looking for HP workstation to meet your ever-growing organization demands?? Then HP Z620 would be the excellent powerhouse for computing and visualization. 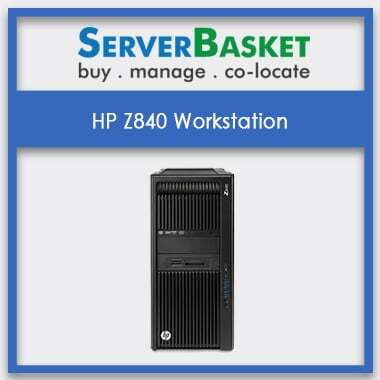 HP Z620 Workstations are the most preferred choice of many who demand powerful and reliable computing solutions for their workloads. 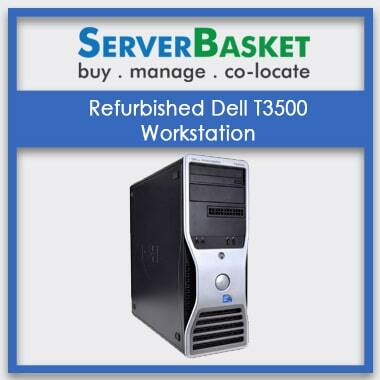 This Refurbished workstation is specially designed to satisfy your extending business needs of large enterprises working with complex datasets, 3D models, and require more displays. 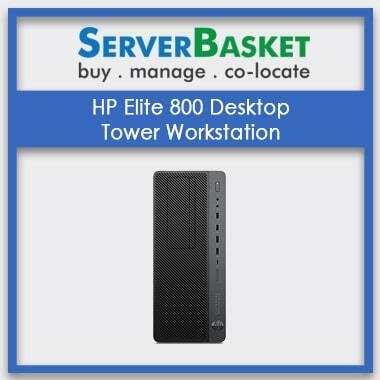 Visit our website to have a glance at exclusive features of HP Z620 and order immediately. 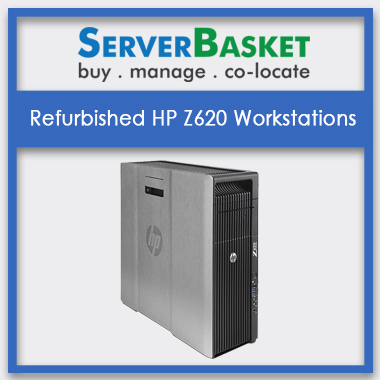 We offer HP Z620 workstations with distinct configurations to support all your business workloads. Looking much deeper, HP Z620 specifications are compatible with both Intel Xeon Processor E5-2600 v2 and E5-1600v2 families, 96GB memory with 12 DIMM slots and also integrated with DDR3 memory subsystem. 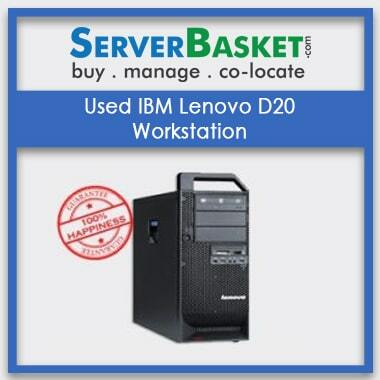 Also, support Windows 7 and 8 Versions and SUSE Linux operating systems and SATA/ SAS Drives. We are ready with any specification range to meet all your configuration expectations. Ultimate workstation for photography, Media, Graphic design, web design and entertainment. We present HP Z620 workstation, a perfect choice of photo and animation studios to increase their creative productivity. With leading-edge graphics, huge memory capacities and multi-core processors are built in together to offer unique technology for media/animation industries. Latest technologies like ThunderBolt and HP DreamColor are built-in with HP Z620 to maintain I/O connectivity and consistent color across your digital projects. HP Z620 workstations help to speed up your designing projects using 3D models and designs with industry-leading design software like Fluent Solid works, Adobe (CS4), Bibble Labs, Autodesk (AutoCAD), Bunk speed (Hyper shot), Catia v5, Toxic, Elysium, 3D via to offer best application performance. All your Animation, digital media creation, visual effects, engineering tasks and CG application challenges are solved by high-end graphics cards and GPU options of HP Z620 workstations. we provide you with the latest HP Z620 designed specially to support next-gen PCI Express Gen 3 graphics technology. Ultimate high graphics cards are offered by HP Z620 model ranging from professional NVIDIA Quadro K-series to AMD Fire Pro - beginning at Pro2D to Extreme 3D. This workstation supports up to 8 displays with 800W efficient power supply giving you stunning visuals and freedom to see more and do more. 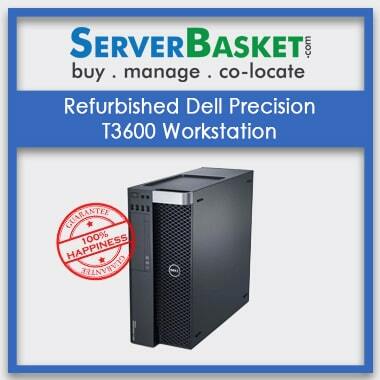 Using the high-end graphics options this boost up your business productivity with serious power and performance. Our HP Z620 workstation comes with a 1 port Thunderbolt 2 and an HP IEEE 1394b FireWire PCIe cards, 4 x USB 3.0 ports. Impressive HP Z turbo drives with 256GB and 512 GB Capacities add flexibility and power to HP Z620. These PCI e drives offer twice the SSD performance. All these additional features and multiple external ports are included within the same price tag.